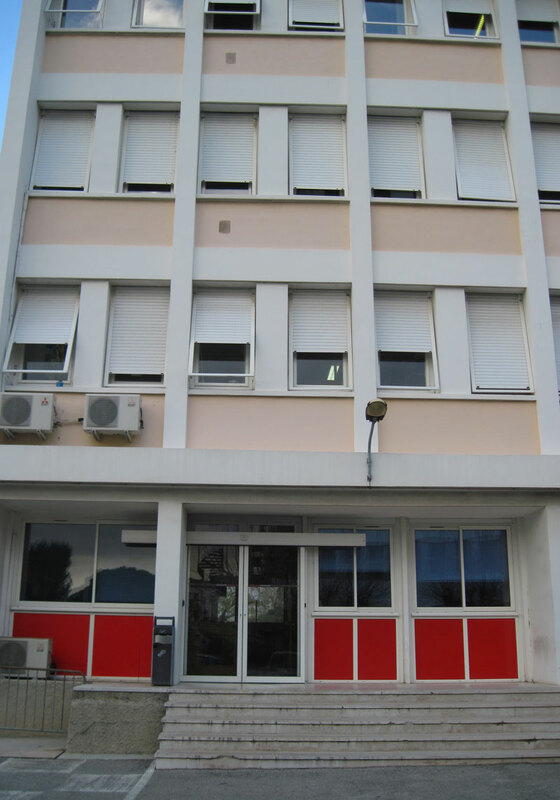 The Cascales lab is one of the research teams of the Laboratoire d’Ingénierie des Systèmes Macromoléculaires (Laboratory of Engineering of Macromolecular Systems, LISM), a joint CNRS/Aix-Marseille Université Department. 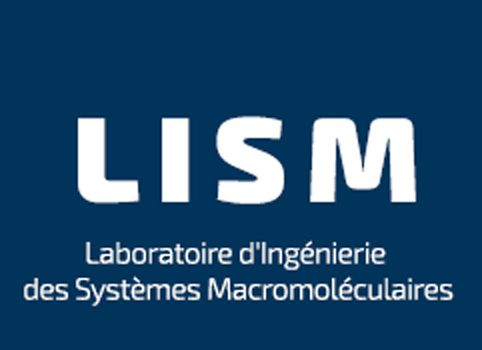 The LISM is a leading laboratory working on the assembly of multi-protein complexes of the bacterial cell envelope. 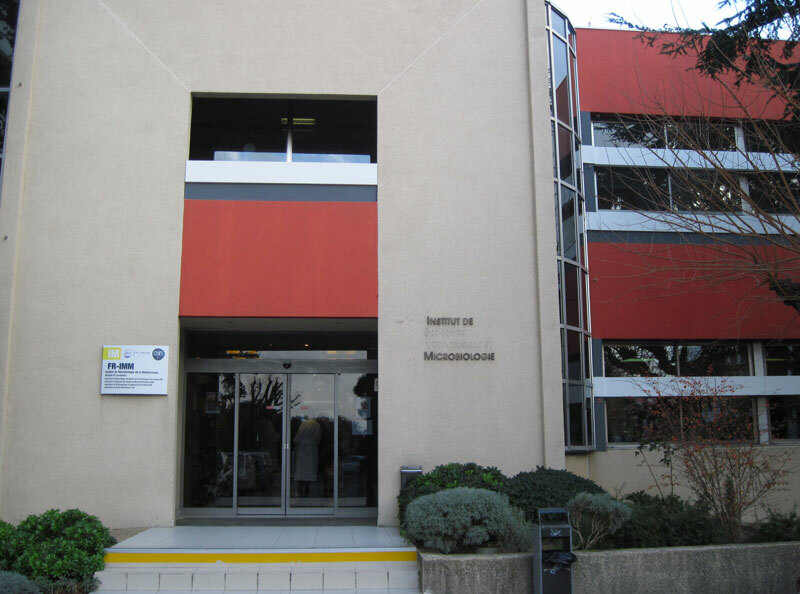 The department is part of the Institut de Microbiologie de la Méditerranée (Mediterranean Institute of Microbiology) in Marseille (France). Marseille is the second largest city in France, located in the South, on the Mediterranean sea. It is a Greek city, founded 600 BC by people from the city of Phocea. The Marseille’ location close to the sea makes it a wonderful place for all nautical activities. Marseille is also a beautiful place for hiking and rock climbing thanks to the proximity to the Parc des Calanques, a French national park. Marseille is only two hours driving from the mountain areas and resorts of the Alps, for those who like hiking, climbing and winter sports.